A serious incident at BP’s chemical plant in Hull could have been lethal, according to a leaked internal document. The incident, which was never made public, happened because of the way the company handles crucial engineering information. The findings come after Unearthed revealed that a litany of failures in the way the company manages information may be increasing the risk of major accidents at the oil giant’s plants across the world. The incident at the chemical plant in Hull was serious enough to be considered a “HiPo” or “high potential” incident. These are incidents defined as a near miss where, on another day, it is likely that lives would have been lost. At the Hull site, another incident, which involved a failure to operate a piece of equipment properly, cost the company $35m-$45m. BP established Saltend Chemical Park in Hull in 2009. The 370-acre site is located on the banks of the Humber just a few hundred metres from residential housing. The company has also recently started experimental drilling in a group of potential gasfields in the North Sea, just 50 miles east of Hull. This activity was not mentioned in the report. Important files were found to have gone missing at critical times. The internal report also noted “a lack of clear government, accountability and responsibility to manage information”. Lack of clear and managed data “led to increased number of incidents and increased duration of incidents”. In June the plant tested its toxic alarm, blaring out a warning that was said to sound like a World War II air-raid siren. At other BP sites around the world investigators found issues ranging from missing blueprints to crucial anti-blowout devices being wrongly installed. When contacted by Unearthed BP failed to confirm if and how the concerns in the report had been acted on. A BP spokesperson responded to Unearthed’s queries on the report saying “BP is committed to safe, reliable and compliant operations. 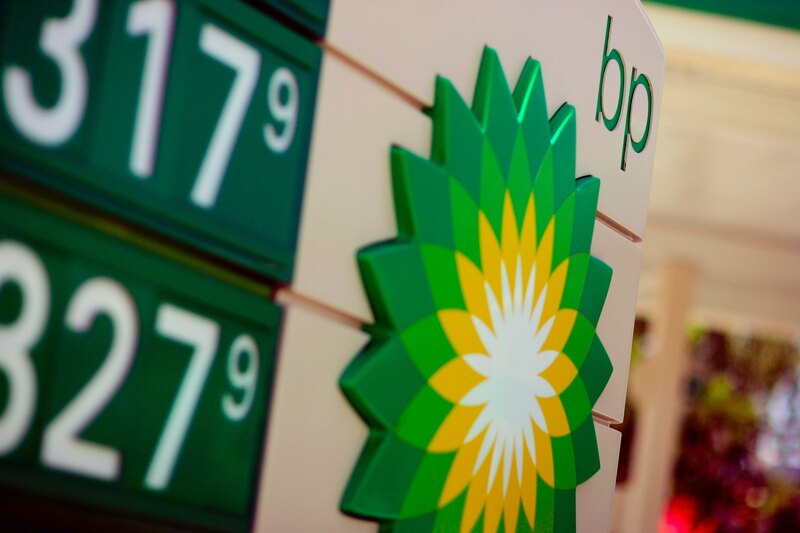 With that in mind, BP regularly conducts internal assessments in an effort to make improvements to its operations. “BP is dedicated to continuous safety improvement and is introducing new training programs, deploying innovative technologies, and strengthening its safety culture – all in an effort to provide overlapping layers of protection.